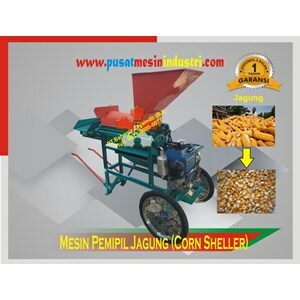 Description: this machine serves to eroded/corn memipil from tongkolnya. 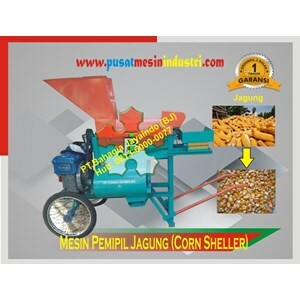 Anda Mencari "Mesin Pemipil Jagung (Corn Sheller)"? 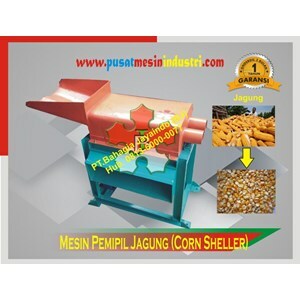 Buat Permintaan Untuk "Mesin Pemipil Jagung (Corn Sheller)"